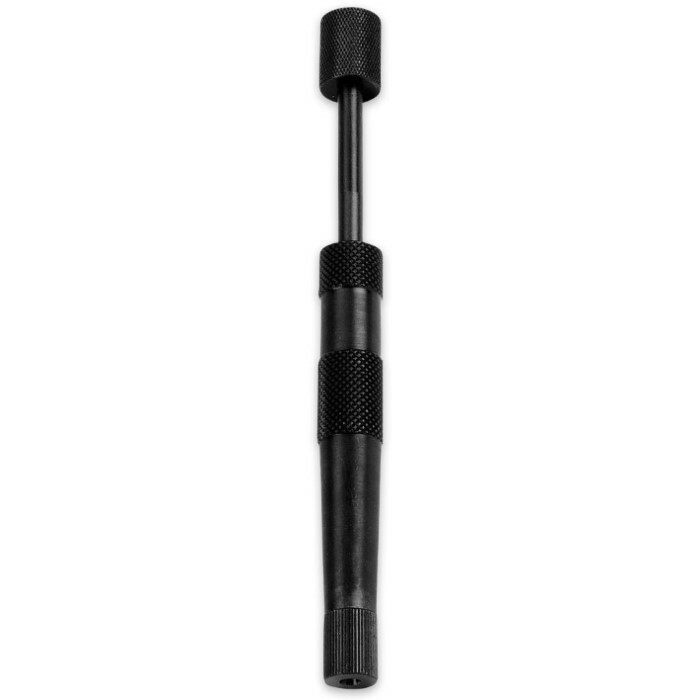 Grease Fitting Cleaning Tool | BUDK.com - Knives & Swords At The Lowest Prices! 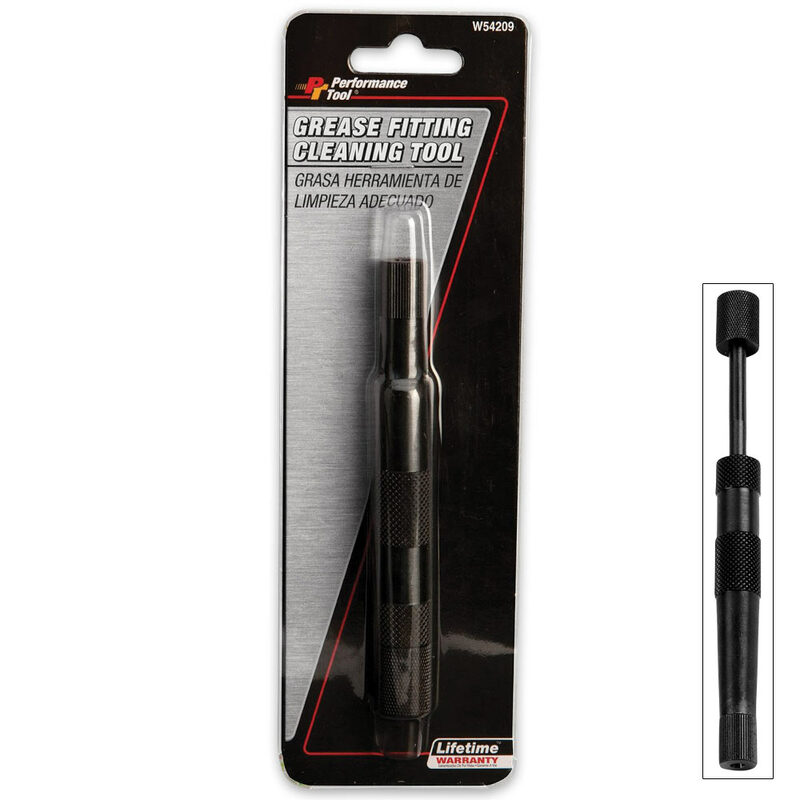 The Grease Fitting Cleaning Tool makes it easy to clear grease fittings of hardened matter. It’s ideal because it fits both angled and straight grease fittings. Simply draw oil or grease into the tool, place on the fitting and strike with a hammer.